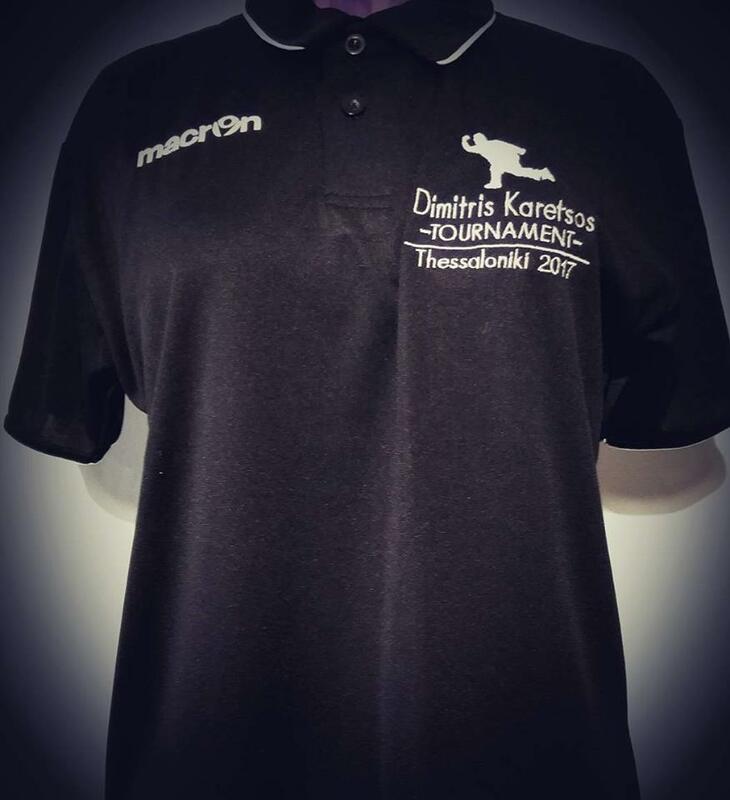 We are very happy to present the Dimitris Karetsos 2017 official polo. It is a product of the Italian company Macron, in Hydrotex quality, available in sizes from XS to 5 XL, in black color with grey embroidery, in the special prize of 15 €. If you want to book a tournament polo, please send us via e-mail at info@mabc.gr your name and size or you can send a message to Mr Michalis Bouzas.